Congrats to John S. of Surrey, British Columbia who just won a $25.00 Restaurant.com gift code for writing a review for Remote Power Switch - 1 Outlet - Home Automation and Remote Reboot (Routers, WebCams, Servers, etc) at 3Gstore.com! Every week we randomly pick one product review from the previous week and award the writer a $25.00 gift code. We appreciate ALL the reviews our customers write, whether they are positive or negative - honest reviews like John S.\'s help other customers decide if the product is right for them. After you purchase a product from 3Gstore.com, we encourage you to log in and 3Gstore.com and leave a review letting people know how the product worked for you - you'll be helping others, and you'll automatically be entered to win a restaurant.com gift code!. I ordered three of these for two different locations and have been testing one of the units for about a week. 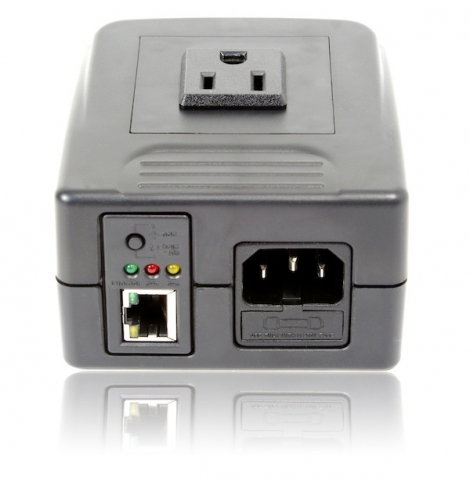 It is configured to reset power to network devices every night and also when connectivity fails to overcome periodic loss of connectivity to these devices. The setup was very easy and the product seems to be working reliably. T-Mobile, Now the 3rd Largest Carrier in the U.S.